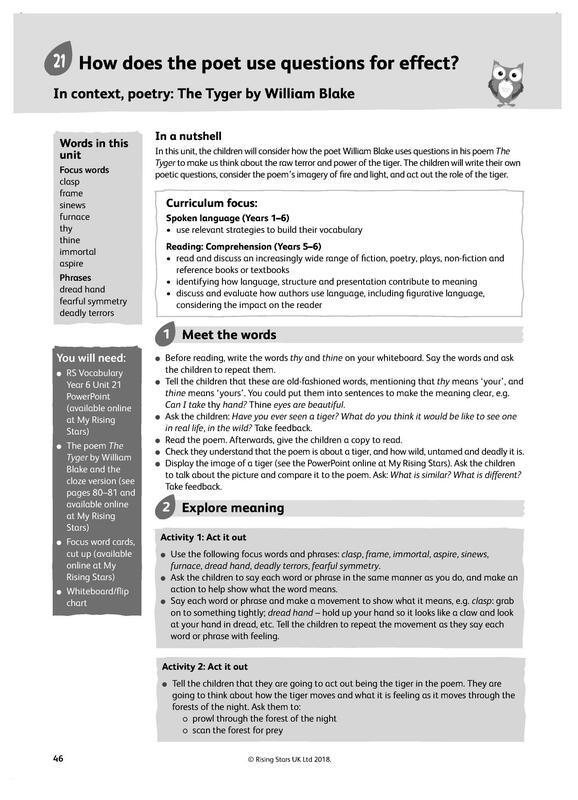 Unravel the complexities of GPS and develop children's vocabulary with our extensive range of teacher-produced worksheets, games, quizzes and lesson ideas. 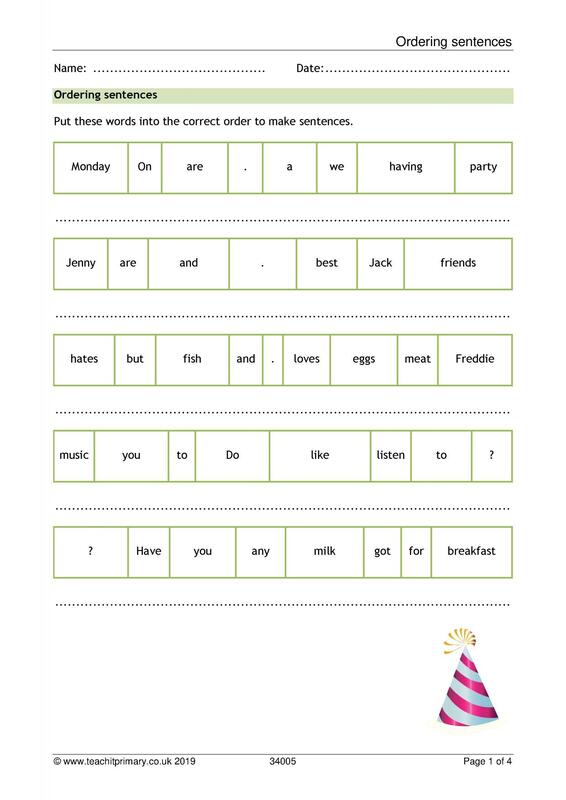 Complex sentences (78) New resource! 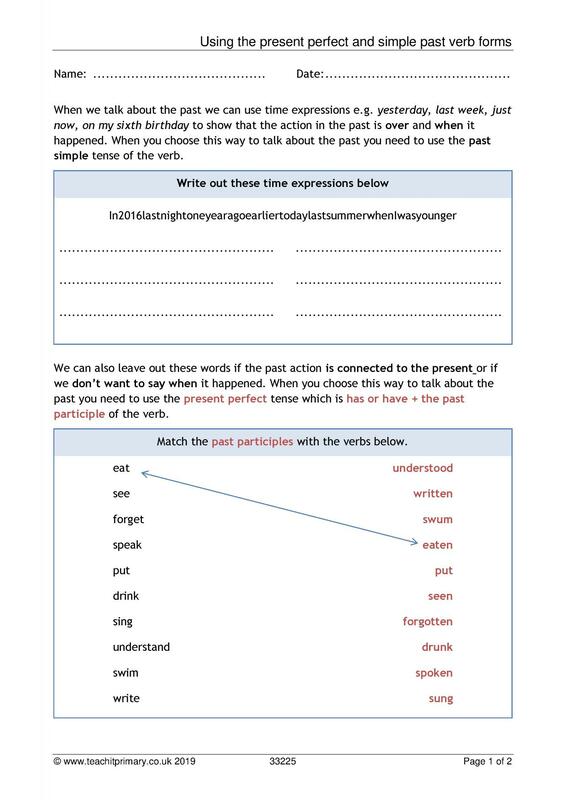 Conjunctions and connectives (21) New resource! 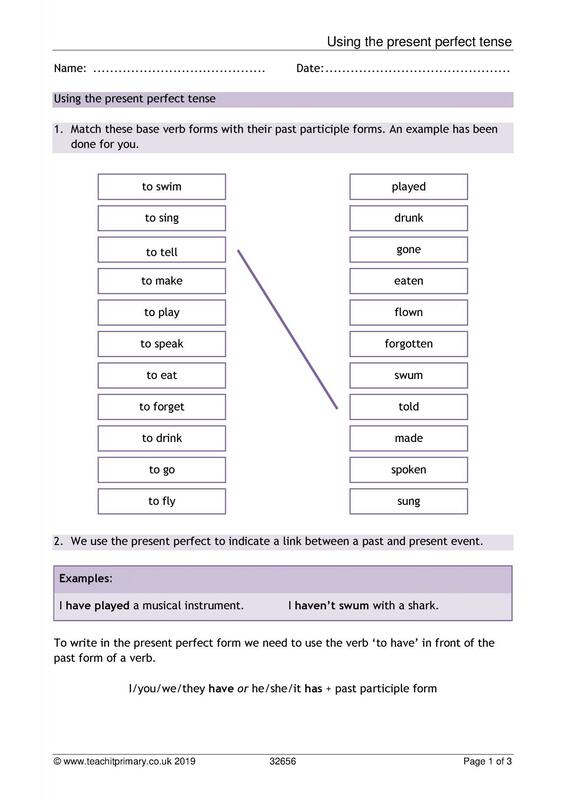 Verb tenses (24) New resource! Word classes (57) New resource! Our resources provide you with creative teaching ideas and activities for your Primary class. 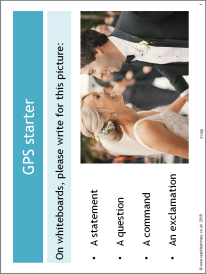 If you're a subscriber, you can adapt them to make them perfect for your children and your teaching objectives. 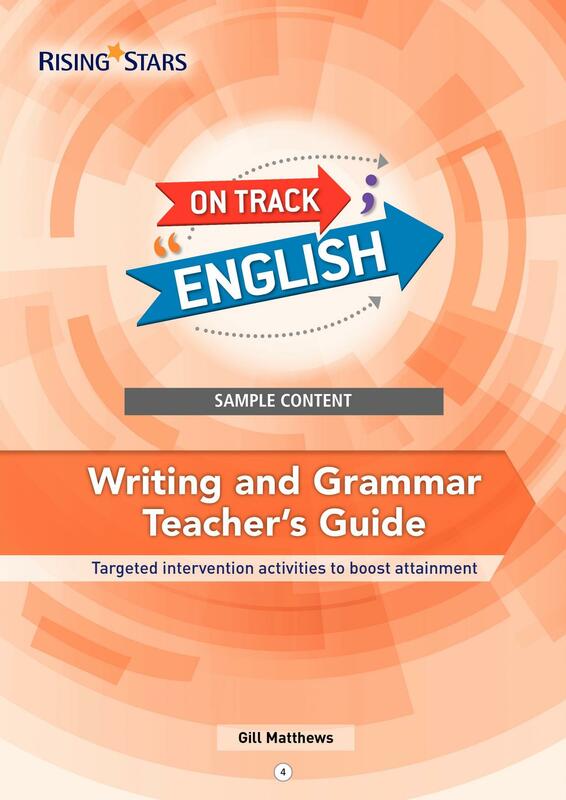 Have a look at some of our hand-picked resources for EYFS through to Y6 Vocabulary, punctuation and grammar.